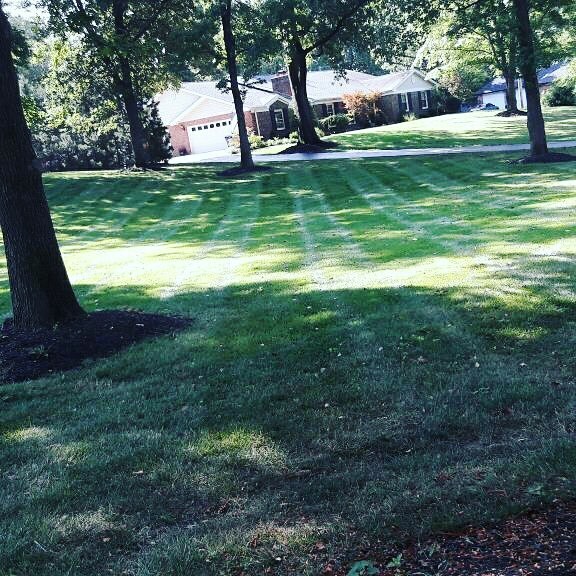 Top-Rated Landscaping, Lawn Care & Irrigation Services Throughout St. Louis, Missouri. 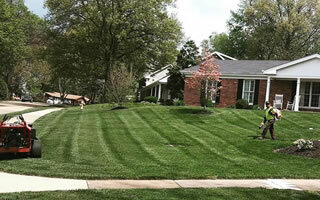 Landscaping, Lawn Care & Irrigation Services Throughout St. Louis, Missouri. 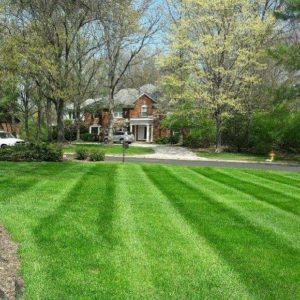 Complete landscape maintenance and lawn care for residential or commercial property. 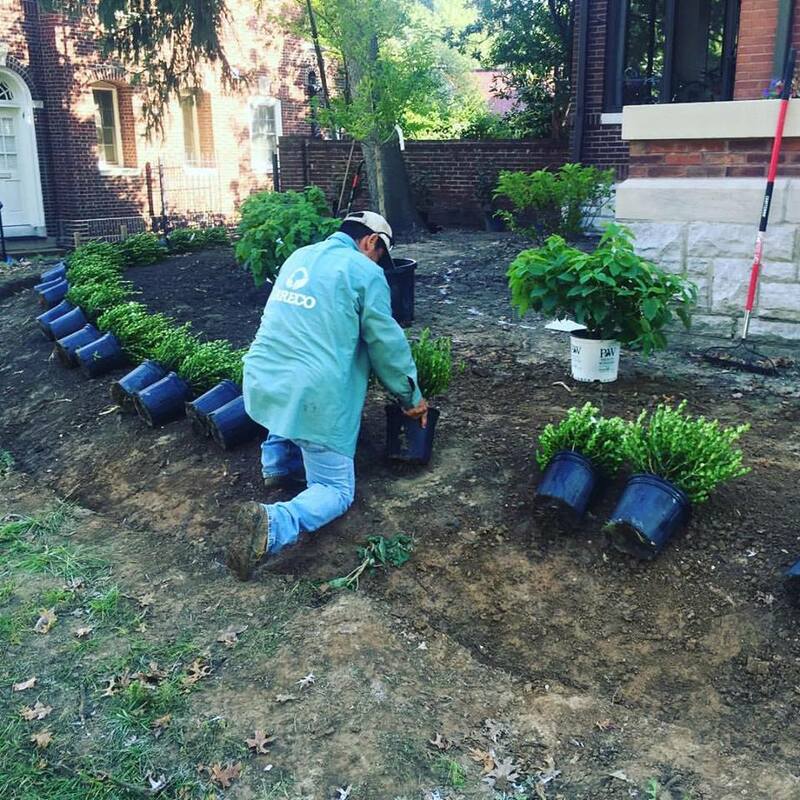 We install new landscapes including softscapes, new plantings, garden beds, and more. 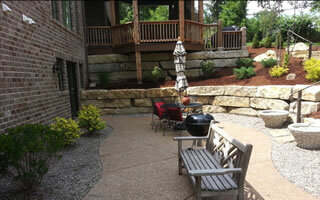 We design and build new hardscapes including retaining walls, patios, and outdoor living areas. 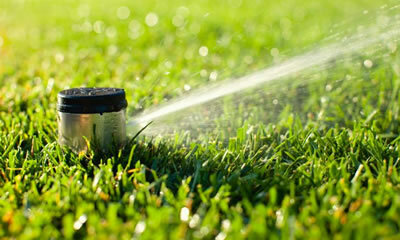 Our team can design, install, service, and repair irrigation systems on all types of properties. 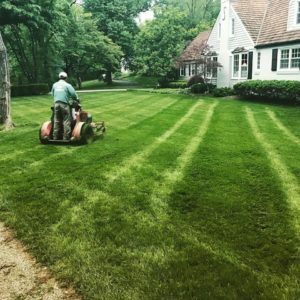 St. Louis, MO Landscaping Company Specializing In Landscape Maintenance, Landscape Construction, And Irrigation Systems. ​Irreco LLC is an experienced landscaping company based out of St. Louis, MO. 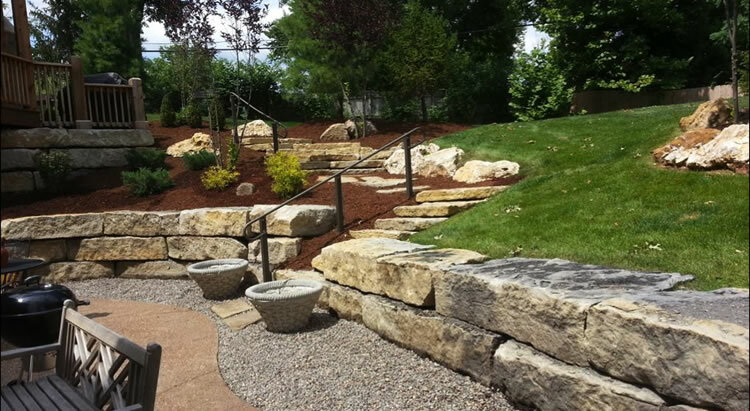 We specialize in creating and maintaining outdoor solutions to meet your needs. We pride ourselves on complete customer satisfaction by providing services that are above most company standards. 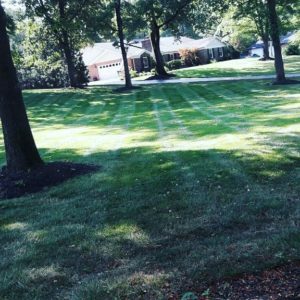 If you live in the St. Louis metro area, then give us a call (314) 246-0099 for your next outdoor project or maintenance. Irreco offers complete landscape maintenance services including mowing, lawn care, fertilization, weed control, tree, hedge, and shrub trimming, leaf removal, mulching, irrigation maintenance, aeration, new lawn installations, and more. 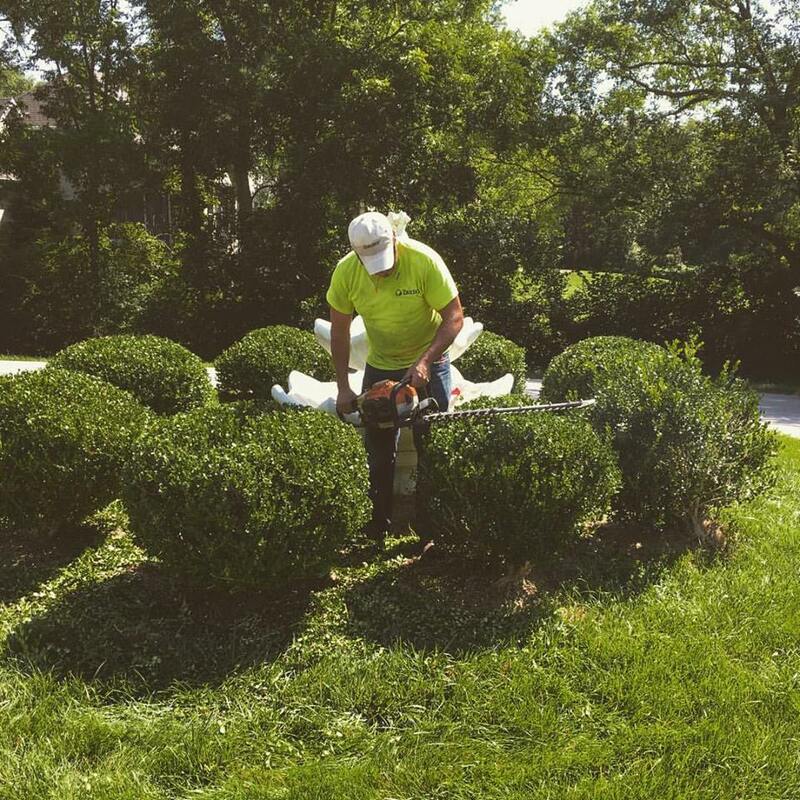 We offer different landscape maintenance plans that will be customized to meet your needs. Enjoy your lawn and landscapes and let us worry about maintaining them! Looking for landscape construction or installation? 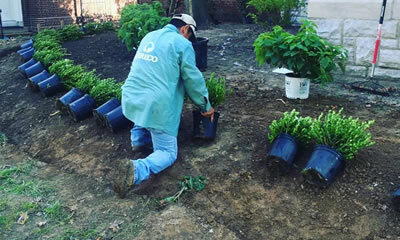 Irreco LLC offers landscape design and installation services too. 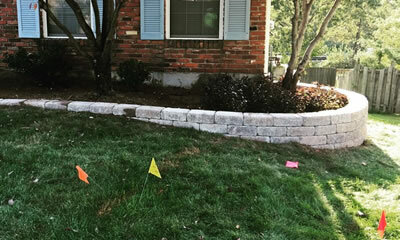 We can design and build new garden beds, complete front or backyards, retaining walls, brick or paver patios, install LED landscape lighting, property grading, repair drainage issues, and more. Our knowledgeable and detail-oriented staff can design and install landscapes that will add beauty and value to your property. 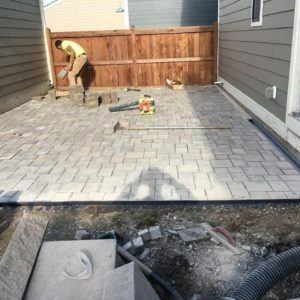 We utilize our deep understanding of landscape architecture, construction and horticulture to create outdoor living spaces that will give you, your family and friends a lifetime of enjoyment. 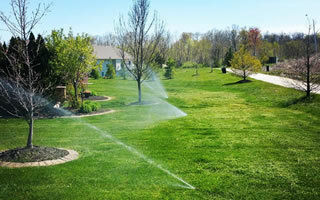 Irreco Can Install Irrigation And Lawn Sprinkler Systems Of Any Size. 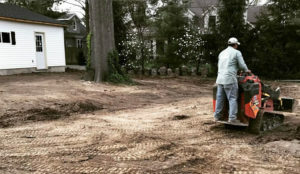 Irreco Grading A Property For Lawn And Sprinkler System Installation. 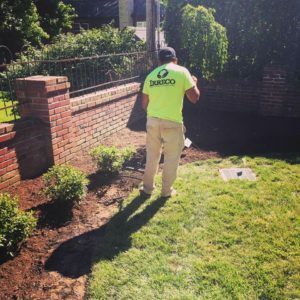 Irreco LLC specializes in landscape and property maintenance for both residential and commercial properties of all sizes. 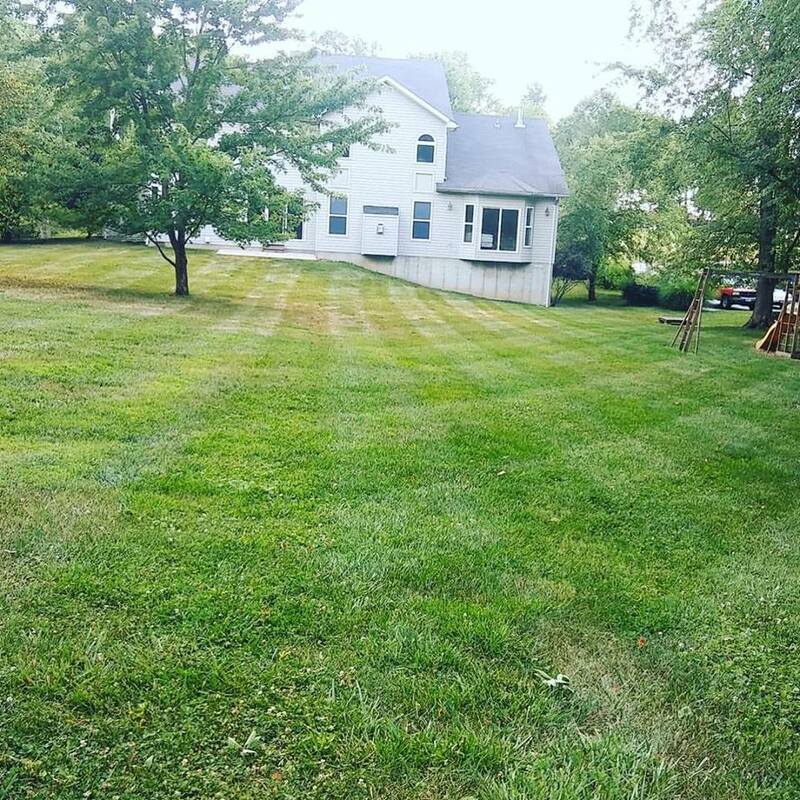 From lawn care and mowing to tree, shrub, and hedge care and everything in between. 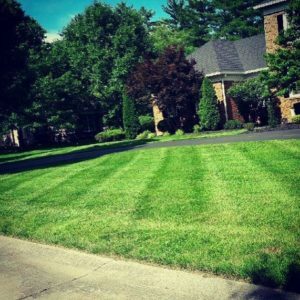 We'll make your property stand out for all of the right reasons. 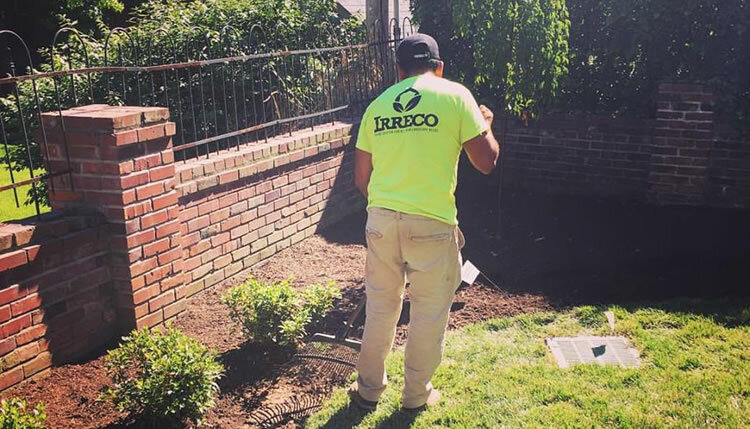 Irreco LLC designs, installs, upgrades, and repairs irrigation and lawn sprinkler systems. From installing a new system to irrigate your lawn to a complete sprinkler system for a large commercial property. We can also retro-fit and upgrade existing systems, provide maintenance, and repairs. 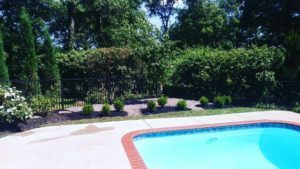 Irreco LLC specializes in landscape design and construction. 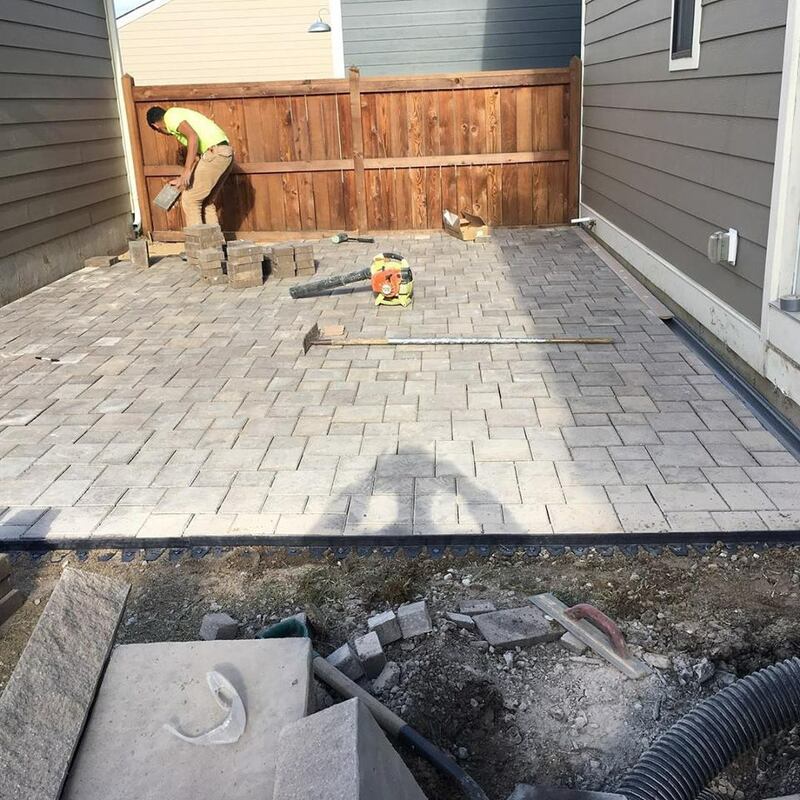 From designing a new front or back yard to building a new paver patio, retaining wall, or even a new driveway. 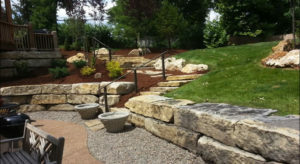 The Irreco team designs and installs hardscapes and softscapes for residential and commercial. 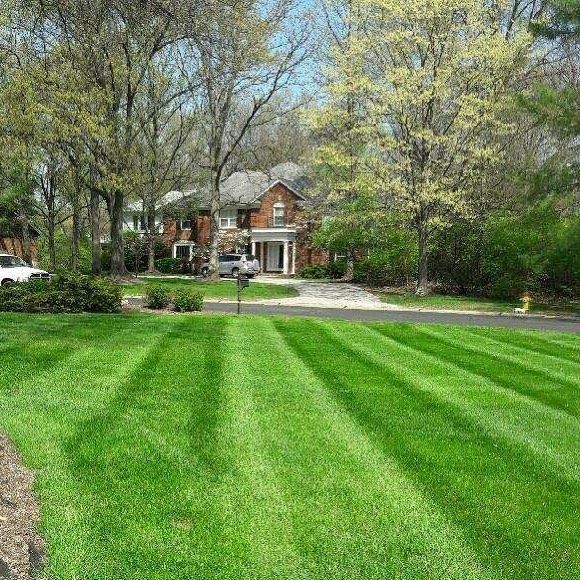 Irreco LLC specializes in lawn care and property maintenance services. 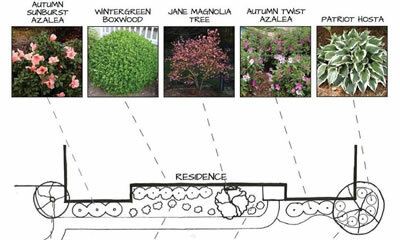 We specialize in the installation of new landscapes and plantings. 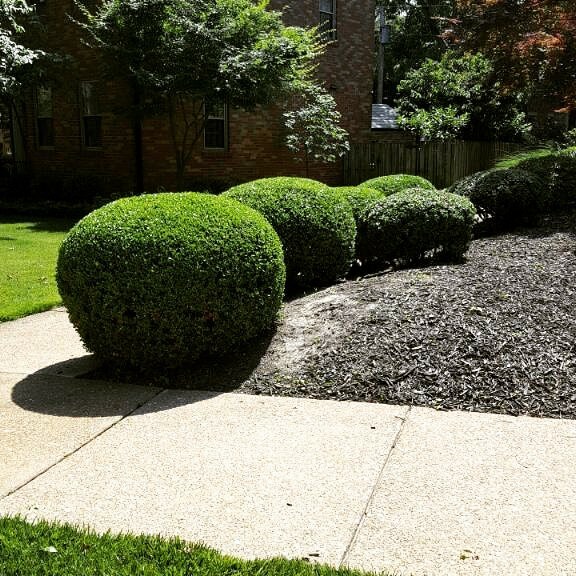 We'll work with you to design the landscaping and outdoor space of your dreams. 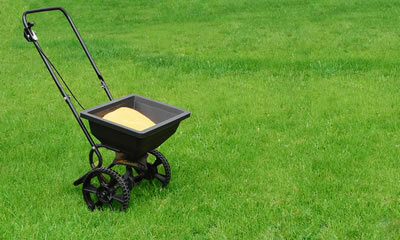 We specialize in lawn treatments including fertilizing and weed control. 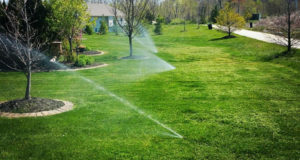 We install new sprinkler systems using high quality and cutting edge components. 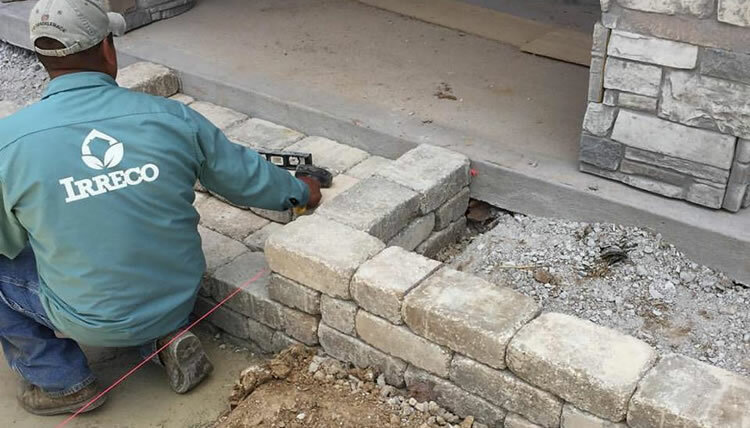 We use a variety of materials from engineered block systems to boulders or flagstone. 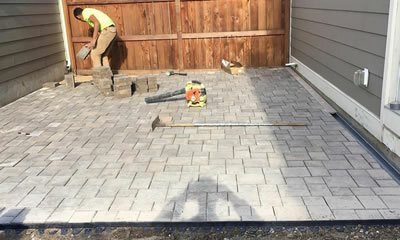 We specialize in building brick, block, and paving stone patios and more. We install high quality and automated LED landscape and outdoor lighting systems. 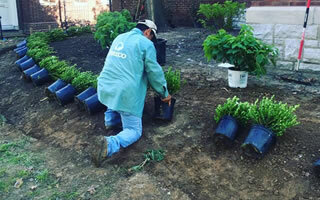 Irreco LLC is a full service landscaping and irrigation company. When you choose to work with Irreco for your landscaping needs you're partnering with a team of experienced landscape professionals. 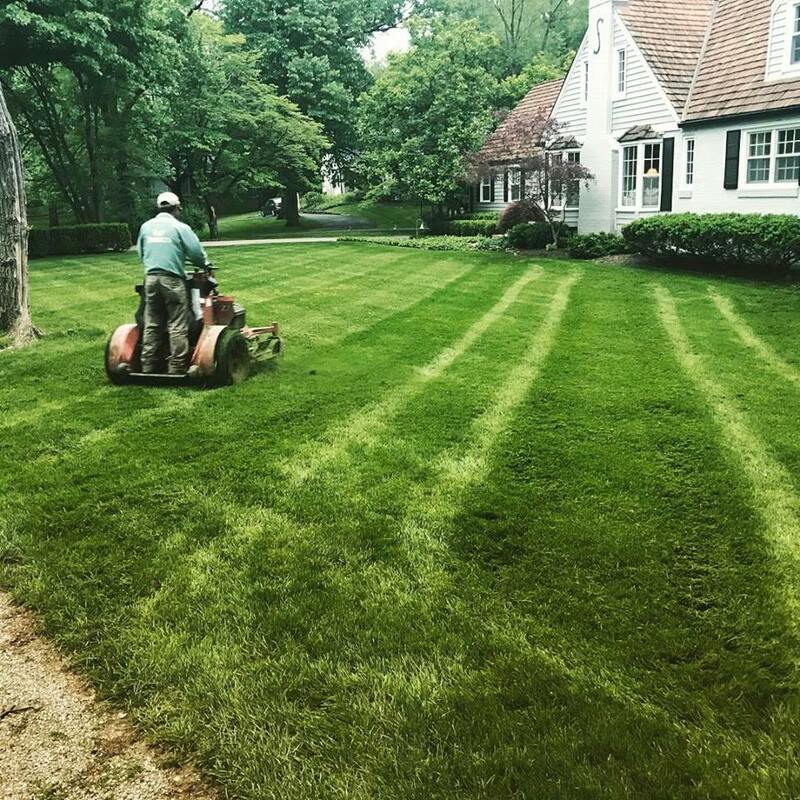 you can count on excellent communication, knowledgeable advice, fair and competitive pricing, and solutions for all of your landscaping problems. 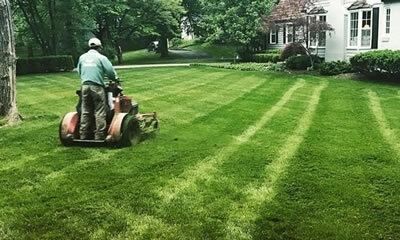 We are licensed and properly insured to work on residential and commercial landscapes. 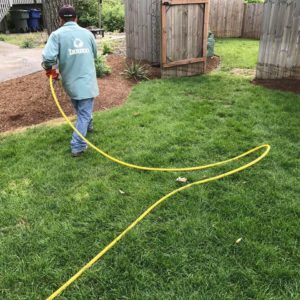 Our installers and maintenance crews are all experts and can take care of your needs. Our pricing is always fair and right in line with our other local competitors. We offer warranties on the installation we work do. Please ask for specific details. 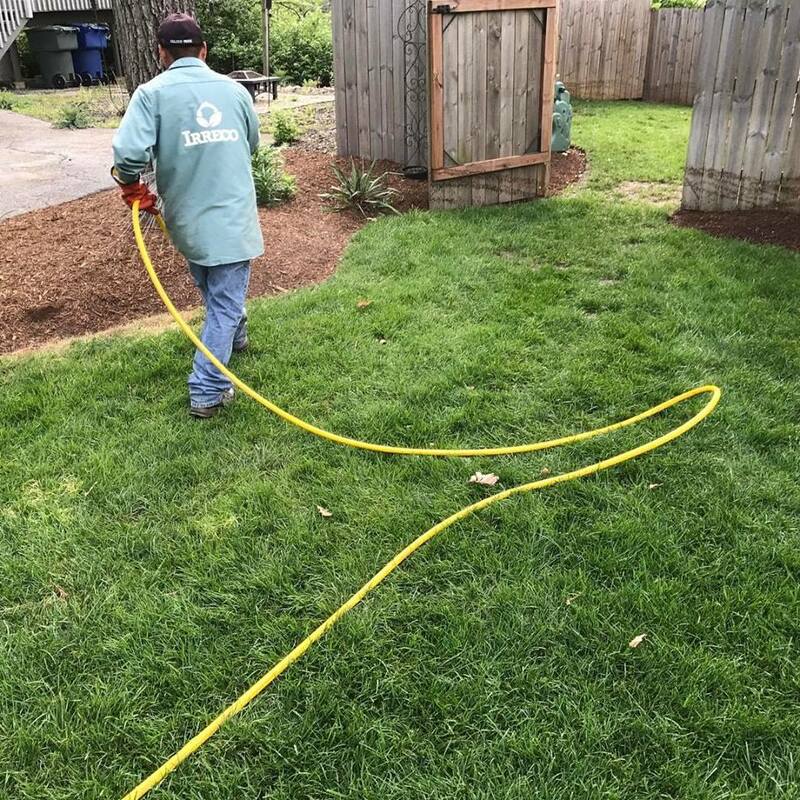 We care about your property and our crews will always be careful and safe. 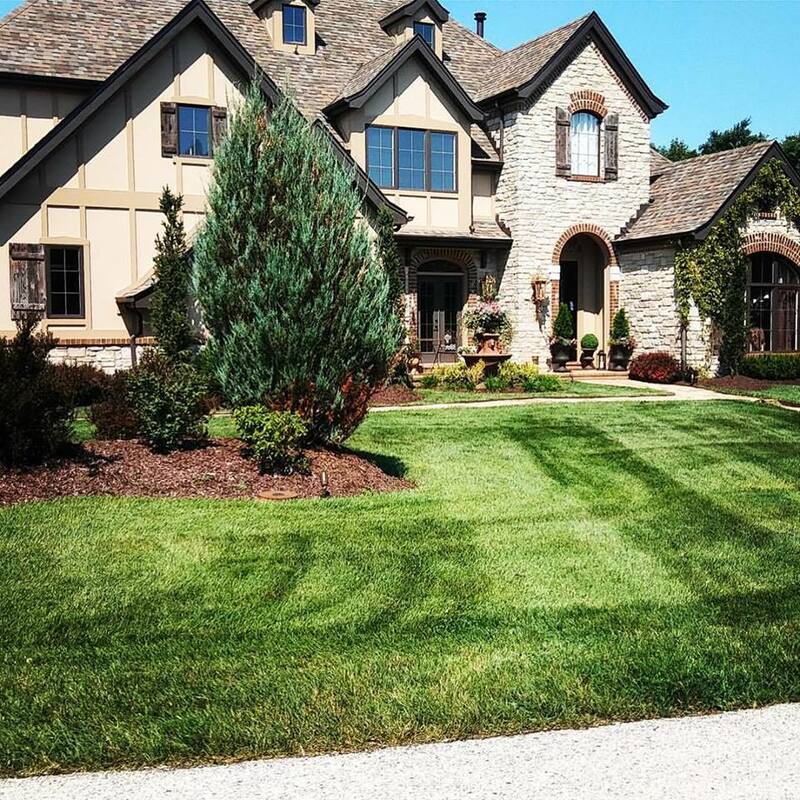 You'll never know we were even on your property aside from your beautiful landscaping. Our knowledgeable staff will always provide you with expert landscaping advice. We are a top rated local landscape company with a track record of customer happiness and satisfaction.